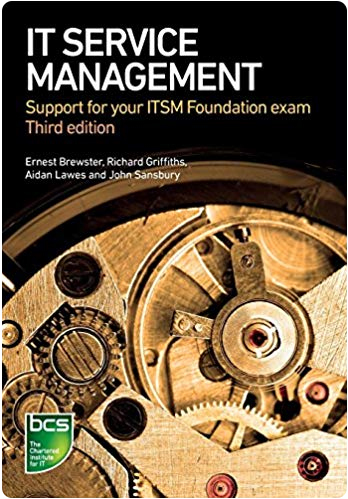 Whether you are getting ready for your IT service management foundation examination, or just need to grasp service management better, this new version of our standard book covers the newest thinking and provides you with a comprehensive, sensible introduction to service management. Building on their collective, intensive service management expertise, the authors of this book walk you thru essential ideas as well as the service lifecycle, processes, functions, and roles and illustrate these with real-life examples. With this book, you will quickly gain an understanding of the essential principles, word, and advantages of service management.